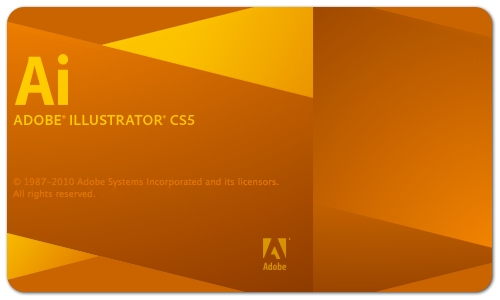 Check out these free great-quality Adobe Illustrator CS5 video tutorials for beginners. You'll find 14 video tutorials posted below that will give you useful tips and will help you get started with Adobe Illustrator CS5. These free video tutorials are from the Illustrator CS5 Essential Training course by lynda.com. If you like the free video tutorials below and would like to view the rest of the course, then you can sign up for a lynda.com membership or get a free 7-day trial. If you enjoyed the sample videos above and want to access the entire Illustrator CS5 Essential Training course, you can sign up for a lynda.com membership. Your membership will allow you to access not only this course, but also the entire lynda.com library for as low as $25 for 1-month. Their training library has over 1000 courses with 50,000+ video tutorials. No long-term commitment required. You can cancel your membership at any time. To watch the complete set of these Illustrator CS5 video tutorials for beginners, become a lynda.com member today. Your membership gives you access to this entire course as well as their entire library of over 1000 courses.